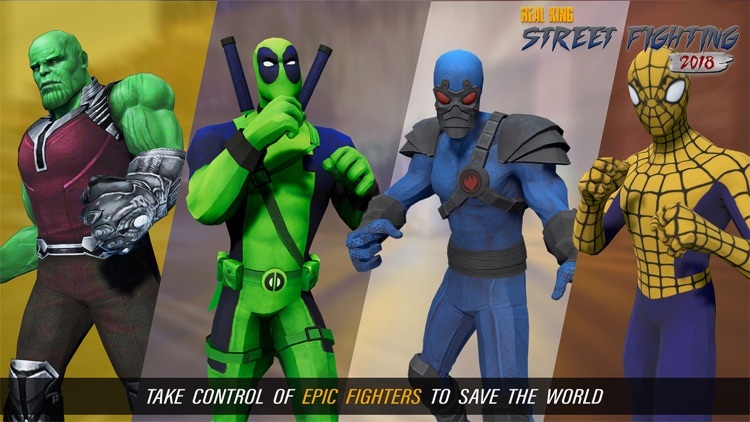 Now It's a fighting opportunity to play Real king street fighting 2018 Game.Do you love to play superhero street fighting games? 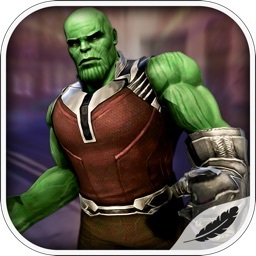 The best style actions super hero city survival war is waiting for you.Where marvelous monster Thanos and other superheroes is fighting versus other villain heroes like deadpool,hulk, spider web hero and many others.Superheroes infinity stones monster is ready to fight in death war game. Thanos is ready to defeat the superheroes in avengers superhero war to save your health.Boost up your energy and apply fire attack to your opponent. 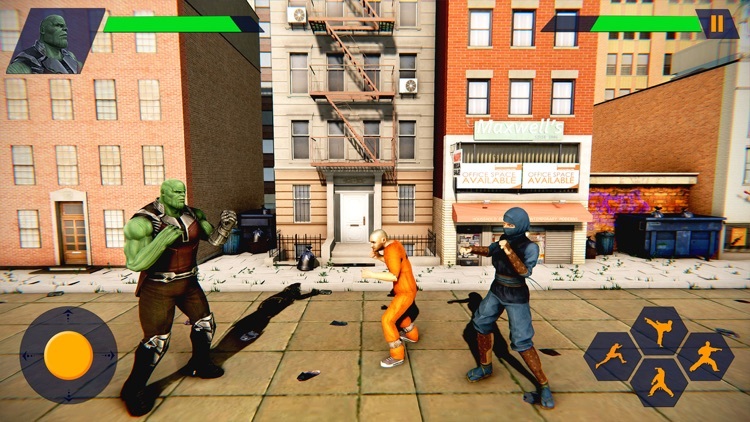 We invited you to infinity battleground survival mission fighting games where real superhero vs gangster hero fight give you a most satisfactory experience.Choose your best hero fighter to defeat your enemy by ultimate punch boxing,smashing, kick out with power, flip kick,flying kicking, superkick, and martial arts skills back kick or boost up your power to use at the right time to kill the enemy. Fighting with trick is the key of success in this fighting game 2018. 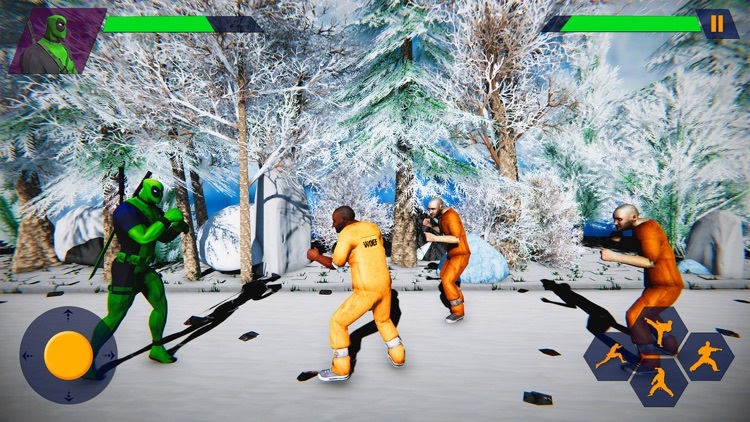 You can kill enemy by different weapons like rod or knife. 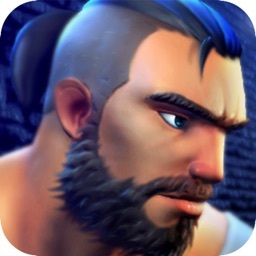 It is a death war game to defeat enemy the stronger will alive and loser will dead. 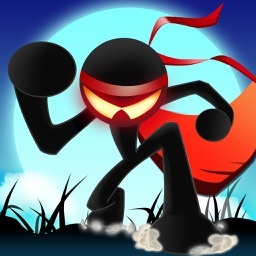 Defeat all the enemy to become a real ninja champion fighter of the game.Robot fighting style give you a best move to kill the angry monster,superhero enemy.Enhancing your energy and use fire attack to your rivals in right time to win the fight in superhero ninja assassin deadly battle game.When you will play this game, you will appreciate and experience yourself like a thanos superhero who have different real master powers of superheroes, who will strike quickly with intense speedy power and become hero mashers like steel robot fighting, immortal robot and Craft mighty robots. 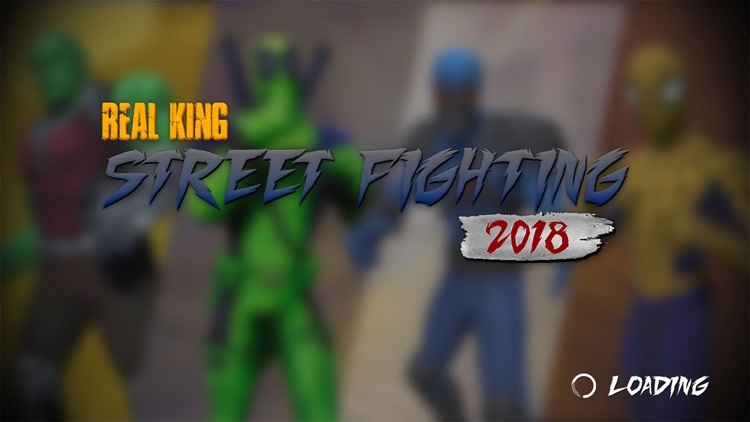 Get ready to play best Real King Street fighting game 2018? 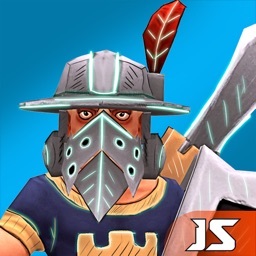 •	Action packed mission to compete. 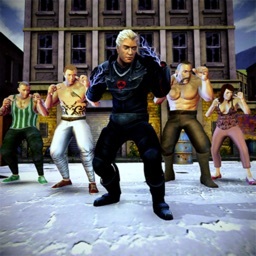 •	Ultimate gameplay of fighting.